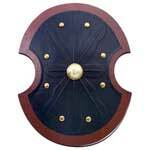 We are renowned as one of the most preeminent Medieval Shield Exporters from India. 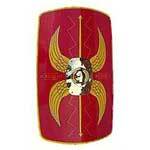 The array of the Medieval Shield is sourced from the reliable vendors to ensure availability of no alternative of the Medieval Crusader Shield at international level. 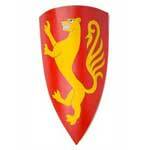 Various national as well as international clients are placing bulk orders for the Medieval Knight Shield due to the unmatched quality and inexplicable look. 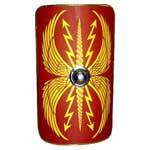 Customers are eased with the availability of the Medieval Shields as per the specifications provided.